An intensive 1-week programme to help startups and scaleups discover new markets and scale-up abroad (extendable for up to 1 month). We organise Missions to Paris, Berlin, the Netherlands, Vilnius and the United States. An immersive 3-5 day programme for mentors, investors, accelerator/ incubators representatives to learn how to scale a startup in a new market and expand their network. We organise Missions to Paris, Berlin, the Netherlands, Vilnius, the United States and India. "We got first-hand insights from leading experts, investors, entrepreneurs on how to survive and succeed in Silicon Valley. Their unique and honest opinions helped us challenge our strategy and allowed us to avoid mistakes that European startups make when entering US market. "It was a great experience to be able to understand the Fintech ecosystem in the Netherlands and to meet with other relevant players from around the globe. Lots of learning and knowledge sharing in an intimate and friendly environment." "The Soft-Landing mission to Berlin was a supercharged experience with full-on learning opportunities as well power-packed with great Startup ecosystem builders from across the world to interact with!" "The tour was very well thought out and highly valuable. By connecting to GTEC and their partners we really can say we got connected to the most relevant players. I definitely recommend it and I think it's a must if you want to get to know the Berlin startup scene." "I highly recommend taking part in the Soft-Landing programme. The knowledge and insights gained in these 5 days saved us weeks of research and already helped us get a foot in the door." "The fastest way to deep dive into Europe’s startup ecosystems in a matter of minutes. Three days of the best conversations you can have." "Soft-landing programme in Zoetermeer was a game changer, a paradigma shift for us. We altered our business plan for a leaner, better and faster startup. Quality of the participants were exceptional. We are glad that we took our part in this successful landing." "Great experience, great organisers, we found out everything we need to know in one week. Thank you for the opportunity." 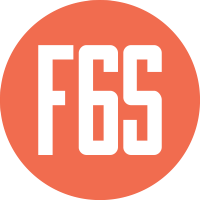 "Feel the flavour of the foreign startup ecosystem, connect with similar-minded people from different countries and bring the experience to your local communities." "Very intense programme to find out everything to know about the local startup environment. Perfectly answers all the questions regarding exporting to the chosen market. Best market research I've done." "Fantastic opportunity for everyone who works with the startups. Highly valuable experience not only for the startups itself, but also for the ecosystem builders who are looking for the opportunities to grow, to find future collaboration partners and to learn best practices." 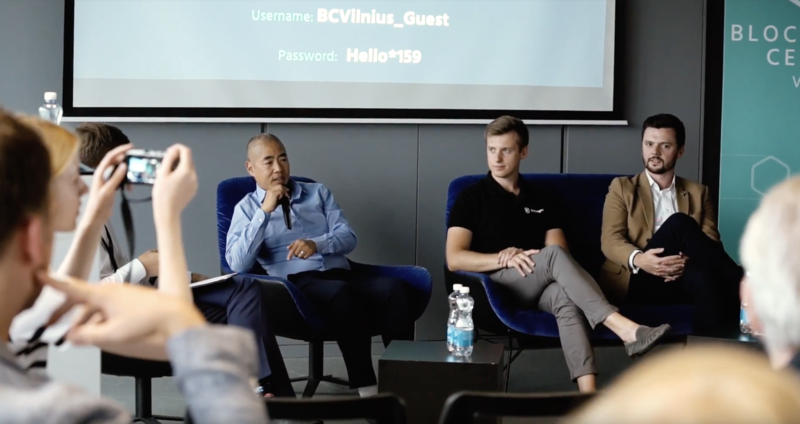 "The Vilnius Soft-Landing Blockchain Mission has been an amazing experience. It was very impressive to see what efforts Lithuania is undertaking to support local and international startups. I was able to make very interesting contacts among both the participants and presenters." "Soft-Landing in Berlin was a great way ‘to get to know’ and ‘understand better’ the German tech scene." 🔜Last event of the #DT4G Acceleration Progamme coming shortly! 👉 See you in Barcelona ! Last night our open calls for Boston & the Netherlands closed - you'll hear 👂📩 from us about ur application soon! I consent to be contacted about the Soft-Landing missions. Soft-Landing will not use your email for any other purpose. Keep your eye on your inbox for 'early-bird' news about the missions!